Today’s post is the first monthly update on our Sector Platys portfolio, which is inspired by the Stockopedia NAPS. The Sector Plays portfolio is based around the Stockopedia NAPs. The NAPS are Ed Croft’s annual portfolio of stocks with good StockRanks. 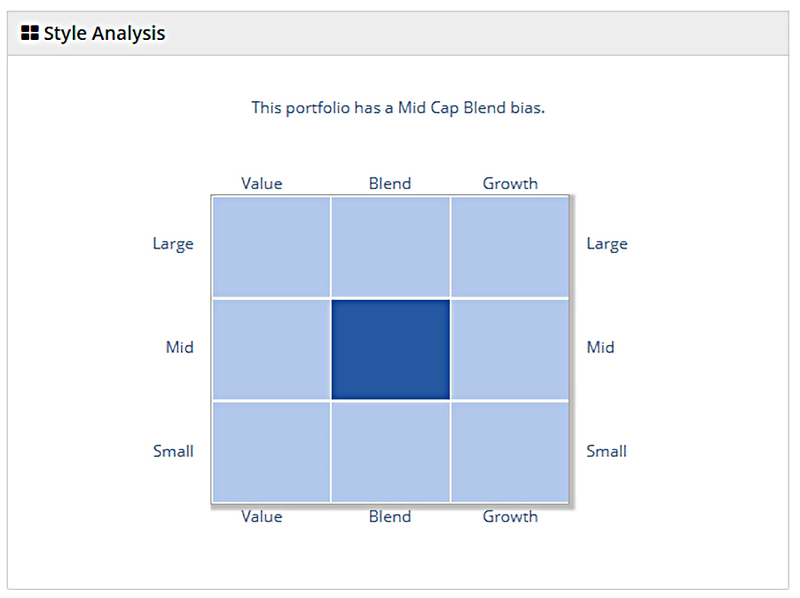 The rules around the portfolio vary from year to year, but the idea is to build a balanced portfolio of 20 stocks with no more than 2 or 3 stocks from each sector. In January 2017 I bought 10 of the NAPs (omitting sectors and stocks that I don’t like). The results were good, so in 2018 I decided to go for all 20 (and quadruple my stake in cash terms). The difference between my portfolio and Ed’s is that mine is active-managed (or at least, reviewed every couple of months). 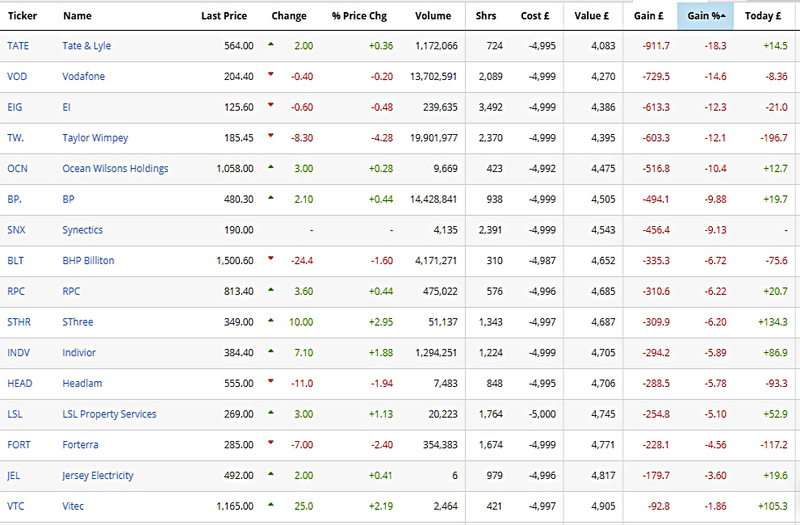 And replacing them with stocks from my short-list, using a “red-flags” system that includes StockRanks, PE, Range etc. The only additional rule for this portfolio is that I will try to replace dropouts with stocks from the same sector. Of the 20 stocks that Ed selected in January 2018, five were already in my portfolios (and more on watchlists). Another was a small speculative mining stock that I would only ever trade short-term. 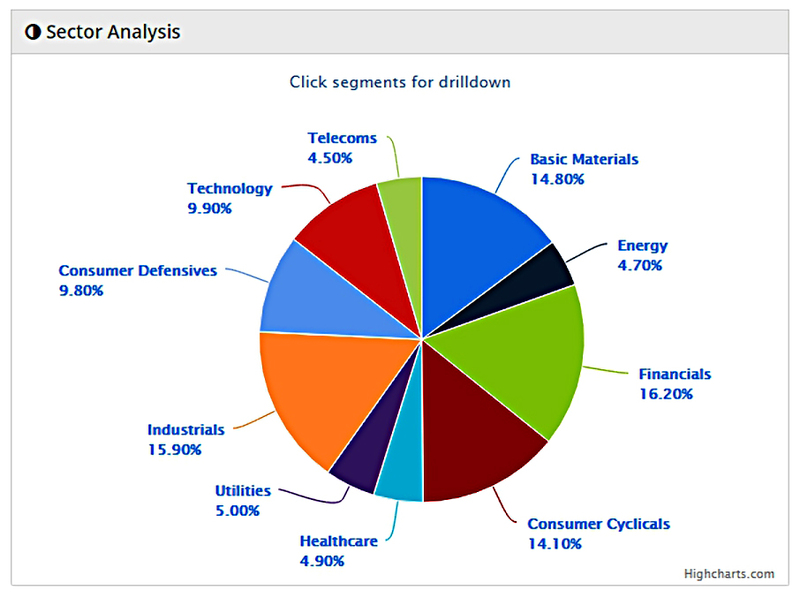 So I added six stocks from my own Sector Plays watchlist. I put this together before realising it was the same approach as Ed’s NAPS. Of course, the market has had a bad start to the year, too. The FTSE All-Share is down by 5.7%. I’m not too happy with that Z-score rating. Most of these are fine, but the PEG of 8.4x is shocking. I might open a discussion on the Stockopedia boards about how a portfolio of high-Ranking stocks can have such a high PEG. 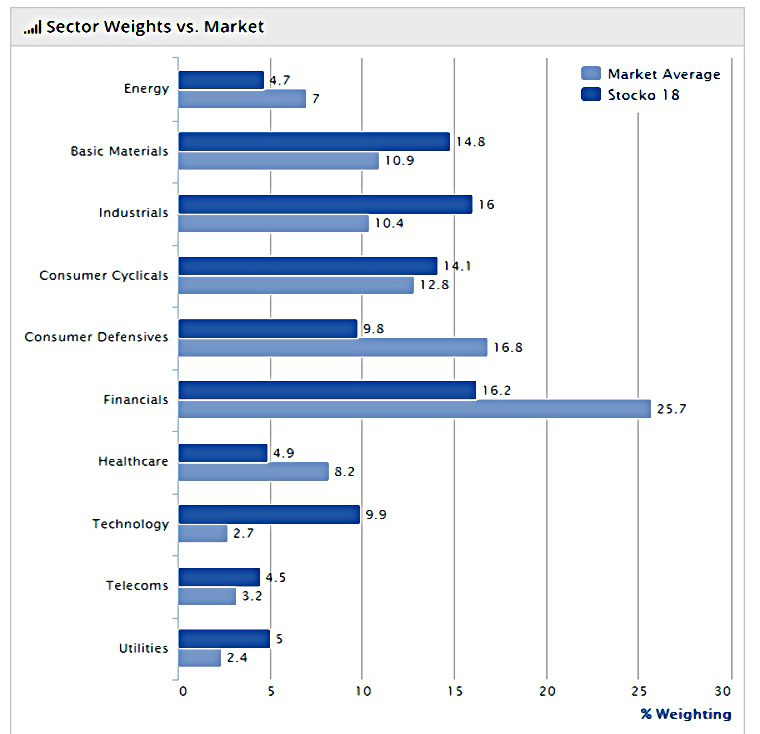 There’s a noticeable flattening effect (overweight smaller sectors, underweight larger sectors ) as you would expect. 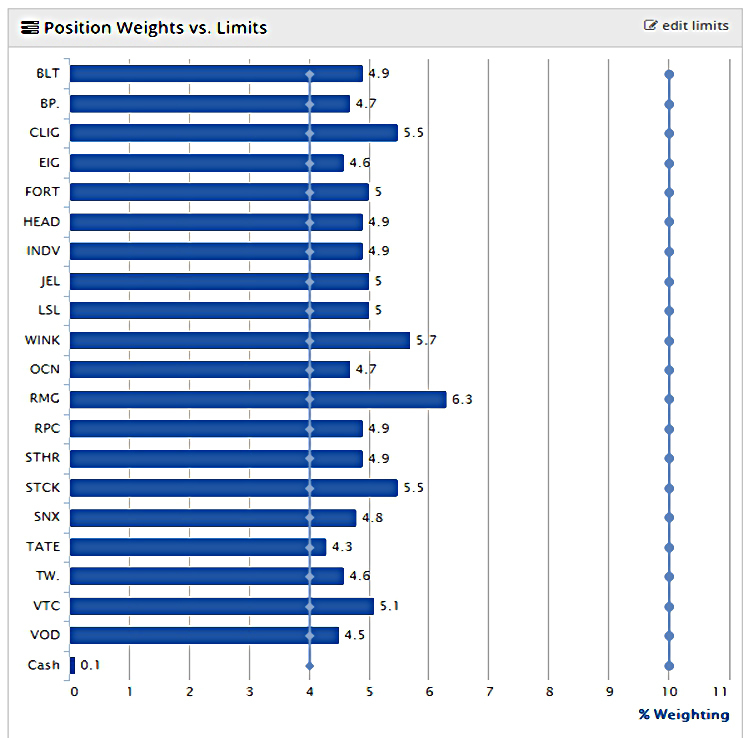 The lower limit is 4%, to reflect a 5% initial weighting with a 20% stop loss. The upper limit is 10%, to reflect a doubling of the initial position (at which point I will consider top-slicing). There are no stocks below the lower limit. Since this is the first review, we’ll look at the entire portfolio. 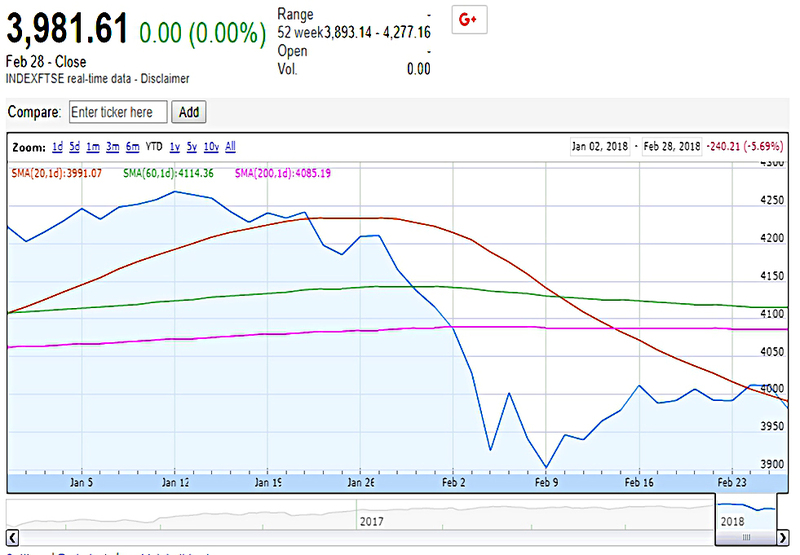 Nothing is down by 20% so far. 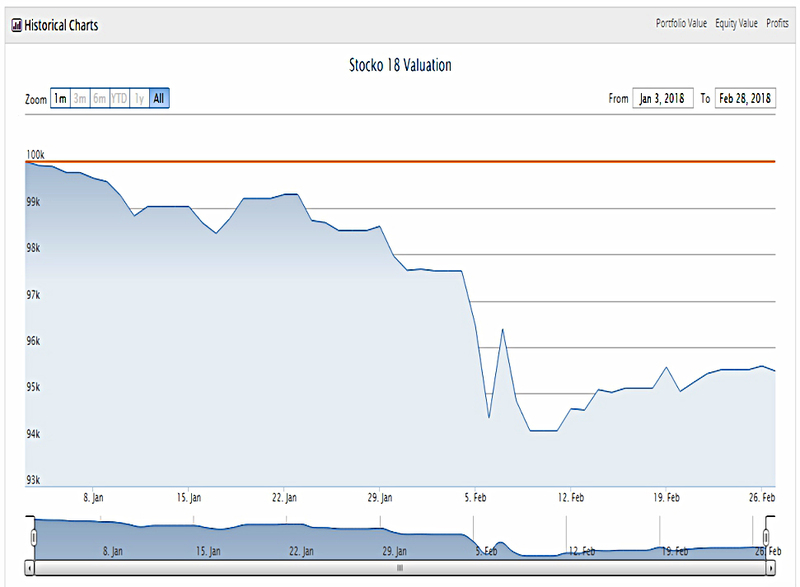 The lowest ranked-stock in the portfolio is Synectics (74). It also has the lowest sub-rank (Momentum, 27). So there’s nothing to sell based on the ranks, either. Which means that there’s no need to review the watch list for replacements. That’s it for today – it’s been a dull start to the portfolio. It would be bad luck to jump on board the NAPS bandwagon the year that the formula ceases to work. But that’s investing – we all get things wrong sometimes. Let’s see how things look in another couple of months.